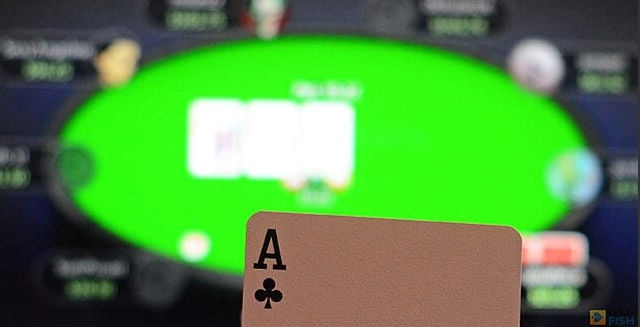 With online poker becoming commonplace these days, it was inevitable for poker authors and amateurs to start coming up with their own rules about online tells. 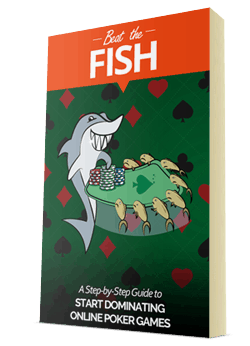 Most poker books that include a section on online poker will instruct you to pay attention to the time that a player takes to make a decision or if they wait for the big blind to come around before getting in the action. I place little importance on such tells for a few reasons. 1.1 How to recognize valuable online tells? How to recognize valuable online tells? Firstly, I know that I don’t personally follow the pattern of what a tell is supposed to mean. For example, when I’m sitting down at a table sometimes I’ll just immediately post the blind if I sat down near the button. Why? I want to get involved sooner and I’m already in late position. It doesn’t mean that I’m an impatient player. It means that posting one extra minimum bet isn’t a big price for me to see 7 or 8 extra hands. If I’m in late position, I’ve got control of the hand anyway. I’ll welcome the misread of impatience from that move. It just means that I’ll get extra action from players who think they’re being observant. It is often hard to say if someone is displaying actual betting time tell or they just made a quick run to their kitchen to make a sandwich. Next, I know that lots of people play multiple tables, may be slow with the mouse, or are just in the kitchen fixing a sandwich. I’m not going to try to analyze the psychology of someone’s betting time. If your opponent is playing on 4 tables he’s not going to be too sharp on responding. Unfortunately, many players believe they can use this to their advantage by believing that this means a player is distracted. Even if you know that a player is playing multiple tables, how do you know that he’s not excellent at playing multiple tables? Another problem is that many fail to account for the good poker players who just aren’t fast with the computer. I have a friend who’s been playing poker for over 50 years. He knows his stuff, but he’s not the most computer savvy. Sometimes he takes a long time to get his mouse over the right button. When he plays he plays well and usually crushes his opponents. Do you want to take that risk because of a supposed tell? Fortunately for you, you can manipulate the online tells. You can even create your own online table presence. Start off by immediately posting the big blind when you sit down at a new table. 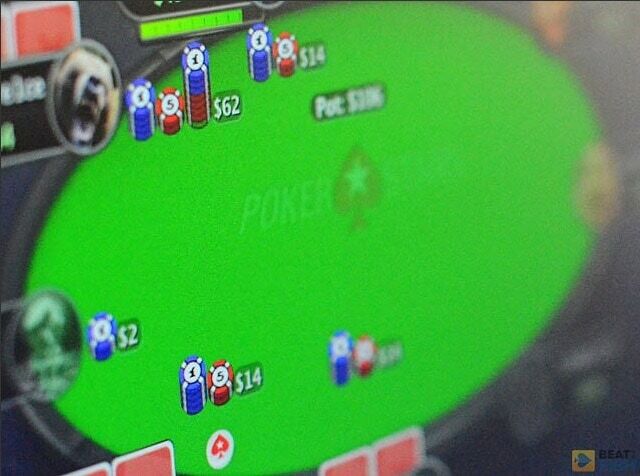 This may give off the presence of an impatient player and will set you up nicely when you pick up pocket Aces. Throughout your session, you can try things to switch it up, taking a long time to make a bet or betting instantaneously. Either one of these can have the desired effect. On sites that have a “Bet Pot” button, you can try hovering over it and clicking it instantly when it’s your turn to act. 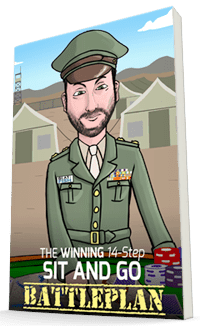 You’ll often pick up the pot with this bluff because you’re supposed to have a quality hand to bet so quickly. On the converse, when you are holding a monster hesitate about betting and then throw in just a few chips. That hesitation could make your opponent suspicious enough to call you. 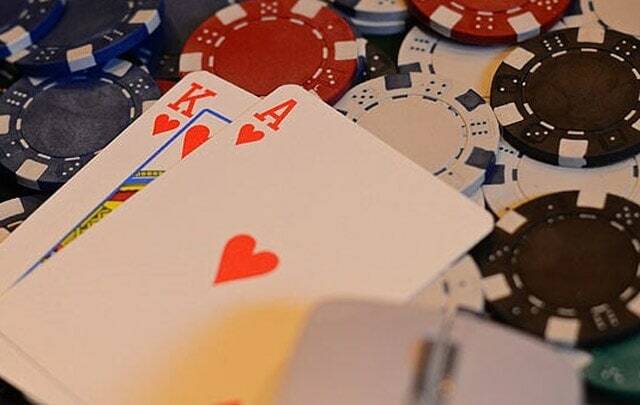 There are much better aspects of your online poker game that you can concentrate on such as game selection, hand selection, and calculating the pot odds. 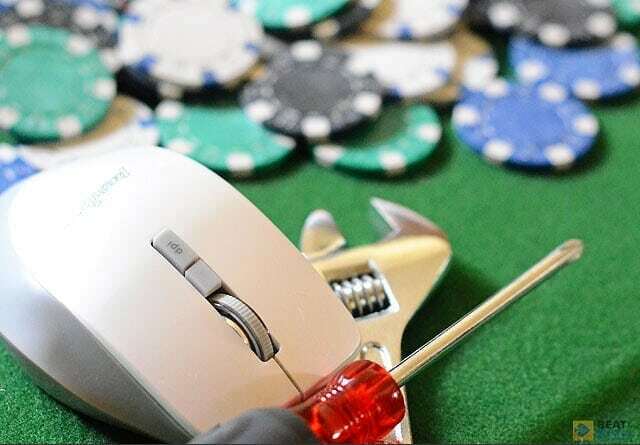 Don’t find yourself in the trap of online poker tells, but at times you should use them to your advantage against players who are already caught in it.